Helping to turn a desert into farmland, this dam is an important element of the modern ecosystem of the area. It provides a home for much of the local wildlife, as well as life-giving water for farmers who rely on the water stored here to irrigate their fields. It was an important pioneer in hydroelectricity and spurred the creation of thousands of miles of irrigation canals throughout the state. 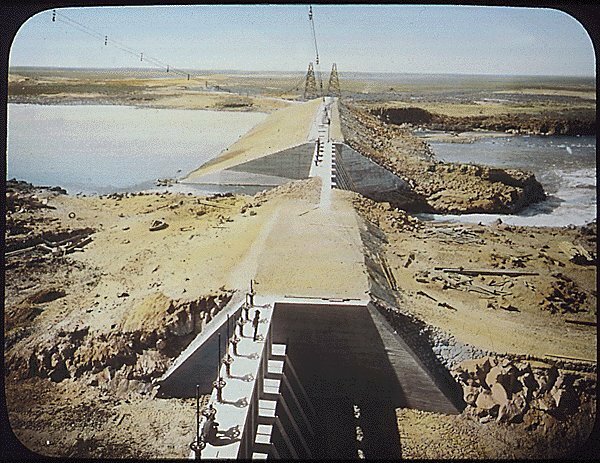 Located between the city of Minidoka and Highway 86, this dam and its corresponding lake provide water for most of the surrounding area. It serves as an oasis for nearby fauna and provides fishing and boating for local residents. The small island inside the reservoir is called Bird Island, as it is a popular roost for many different species of local birds. According to the Fish and Wildlife Center, there have been over 235 different species of birds observed in this area. Fishermen can find various species of trout and catfish, as well as steelhead, white sturgeon, and both small and large mouth bass. The construction of this mile-long dam began in 1904 as the first major reclamation project in Idaho. 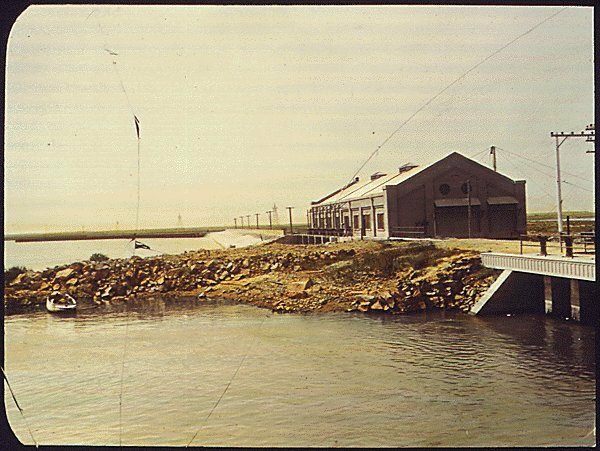 The dam ended up being about 86 feet high and was originally made with compacted earth. Later, parts would be reinforced with concrete as various sections of the dam began to erode away. The lake that was created by stopping the Snake River was named Lake Walcott, after a member of the construction crew. 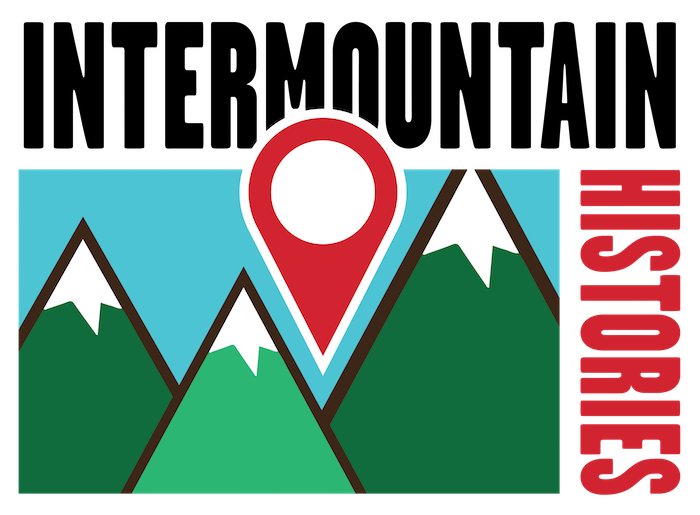 The lake has a 210,200 acre-feet storage capacity, and is about 8 miles long and about a mile wide, at the larger points. This dam cost $5.8 million to construct, which would be about $156 million today. Originally, the dam was only intended to provide water for irrigation and agriculture. 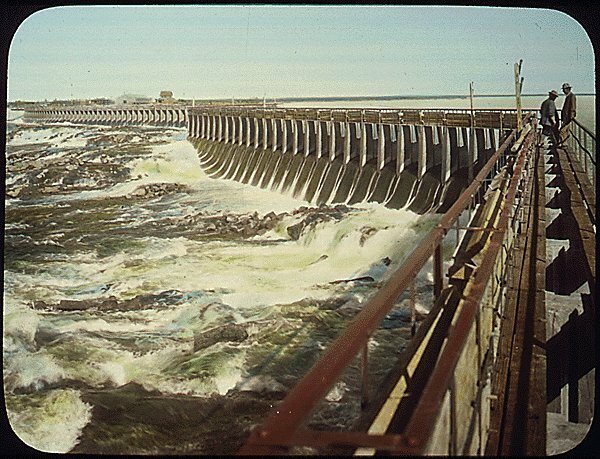 However, engineers soon realized the potential for hydroelectric power provided by the dam. In 1909, they began construction on the power plant that now provides electricity for many of the surrounding cities. The city of Rupert was one of the first cities in the US to be completely powered by electricity, drawing its power from the dam’s storage. Similarly, the addition of the power plants allowed for the diversion of water uphill, using electricity, which provided water to land at a higher elevation than the dam. Additional units were added to the power plant in 1927 and 1942 as the nearby cities grew and the demand for water and electricity increased. In 2011, workers began to replace many of the outdated aspects of the dam and installed new and more efficient technology, making the dam more effective and much safer. This dam led to the irrigating of many of the nearby farms, which quickly brought farmers and entrepreneurs to the area. Within a decade, a formerly-barren wasteland, filled with tumbleweeds and desert, was filled with 17,000 people, thousands of green farms, and several new, small cities. The creation of this dam spurred enormous population growth and led to the creation of other dam and irrigation projects in the area. 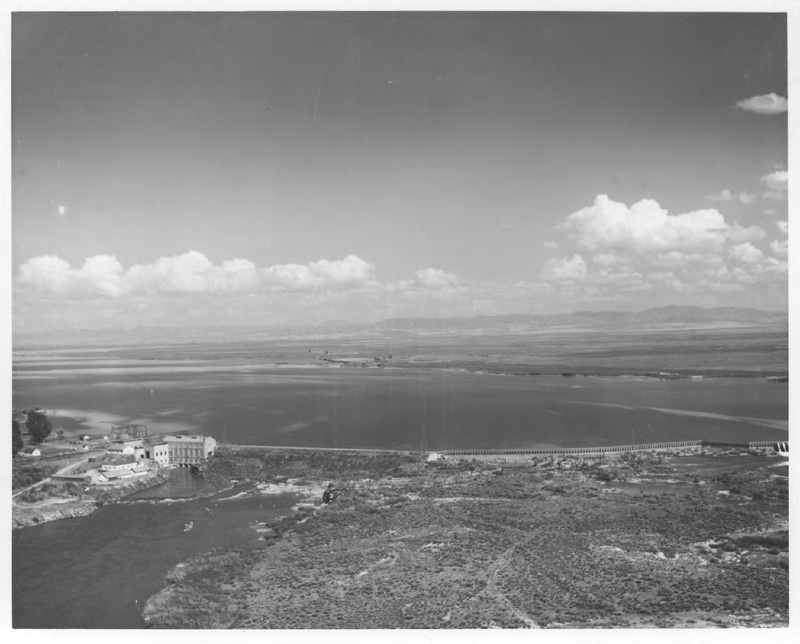 Josh Franzen, Brigham Young University, “Minidoka Dam and Lake Walcott,” Intermountain Histories, accessed April 20, 2019, https://www.intermountainhistories.org/items/show/90.